Rosin up your bow and widen your social circle by joining this lively ensemble that loves to make music together. 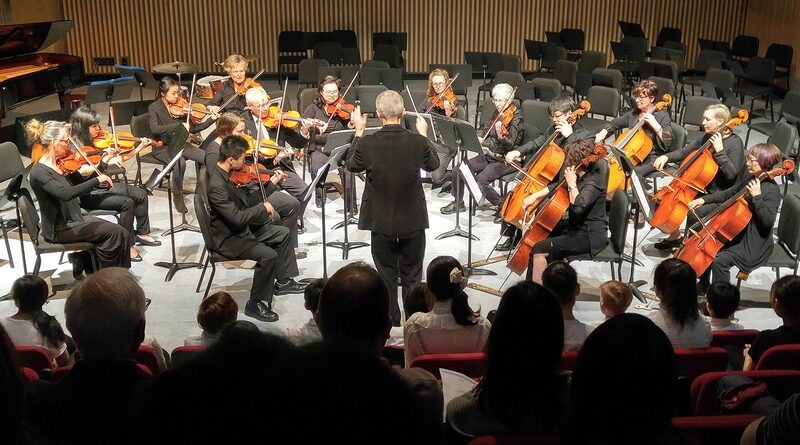 A variety of standard and specially-arranged repertoire will be prepared and performed in termly concerts. Participants joining the ensemble mid-year will be offered a prorated fee.